My grandmother is a lovely Southern woman from Kentucky. For as long as I can remember, she’s worn strong floral scents. That being said, I knew by age six that florals were not my cup of tea. Her male counterpart, my grandfather, was actually the one who helped me realize why I didn’t care for floral scents. Until the day he died, he wore an intoxicating cologne that had notes of oud and tobacco. I could smell him from a football field away, and that remains one of my favorite things about him. The intense and happy memories that I have of him are so deeply connected to his signature scent. When I was in middle school and started shopping for perfumes for school dances and other outings, I always knew there were two things I didn’t want my perfume to be—floral or feminine. Scents with that profile just didn’t feel like me. 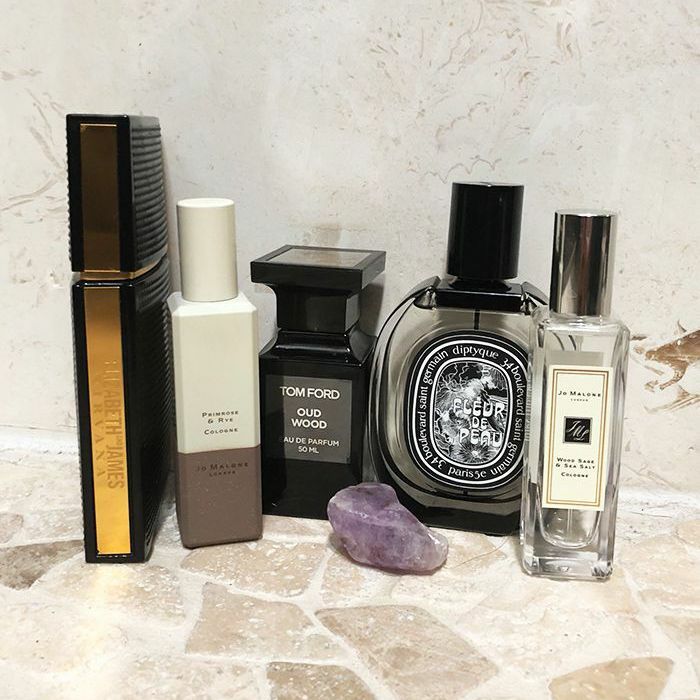 My personal aesthetic is all about minimalism, neutral colors, and always having a little bit of an edge, so I look for perfumes to complement that. 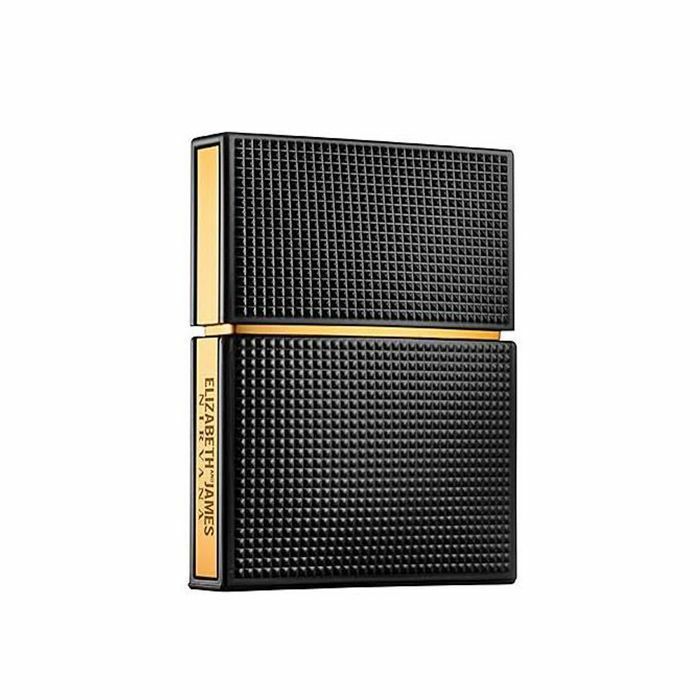 The goal is to find perfumes that are intriguing but not overpowering. Think clean, woodsy, beachy scents with hints of sage, oud, or driftwood. I think of fragrances as an extension of my mood or outfit, so it’s important that I feel like each scent is just a better-smelling version of myself that’s beautifully packaged in a glass bottle. In my 25 years, I’ve searched far and wide for scents that fit the aforementioned criteria, and I’ve found more than a handful of winners. If you’re anti-floral like me, prepare to fall in love with these intriguing fragrances. This is where my love of fragrance started. I was buying a gift for a friend and received a sample of this particular scent. After I inhaled the refreshingly clean yet woodsy scent, I was hooked. It’s a permanent part of my fragrance collection and has become my go-to perfume for when I want to feel strong, confident, and alluring. I remember sneaking into my mom’s bathroom to steal a few sprays of her perfume when I was growing up. 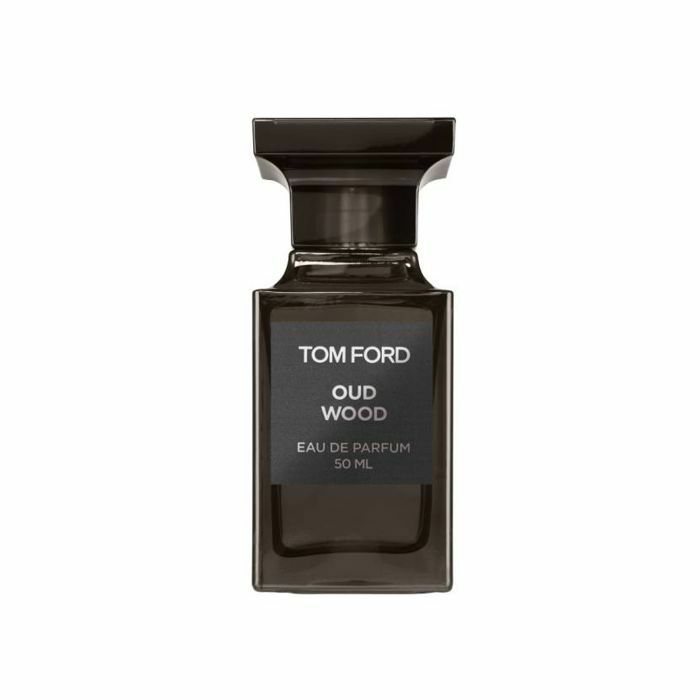 I was always mesmerized by one particular bottle of Tom Ford. 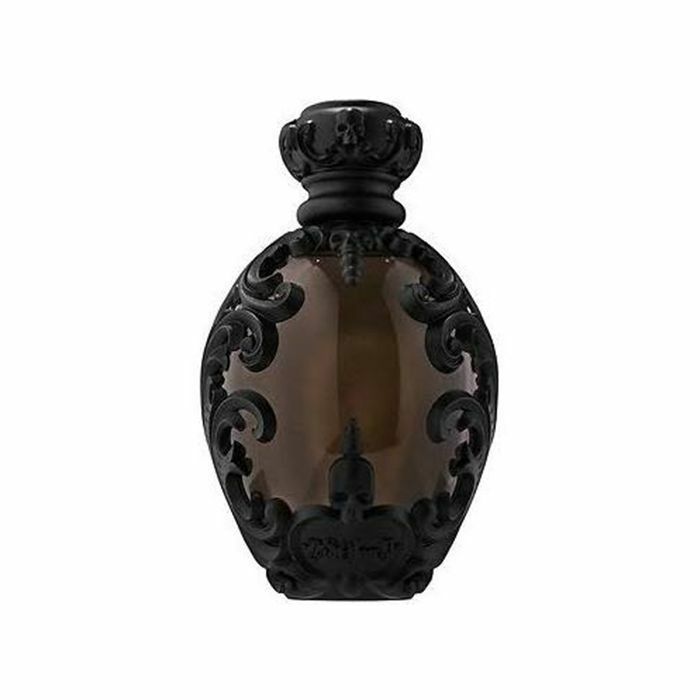 Years later, while on a routine trip to Sephora, I started spraying this a beautiful black bottle of Oud Wood. The blend of oud wood, sandalwood, amber, and vetiver combine to create the perfect scent for a night out or a morning at a coffee shop. I know what you’re thinking, “Doesn’t she know that fleur means flower?” Mais, oui. However, this perfume doesn’t smell like florals. It smells like musk and pink peppercorns and amber all joined forces to create the perfect scent. It’s clean and soft like a cotton shirt that’s fresh from the dryer, yet sensual and warm like the perfect summer night. If you thought we were going to make it through this article without talking about this classic scent, you thought wrong. The way Ashley and Mary-Kate Olsen have combined sandalwood and vanilla to create a fragrance that’s both feminine and masculine is nothing short of genius. If you’re ever in need of a new fragrance and you aren’t sure what to spend your hard-earned paycheck on, I can guarantee that this won’t disappoint you. 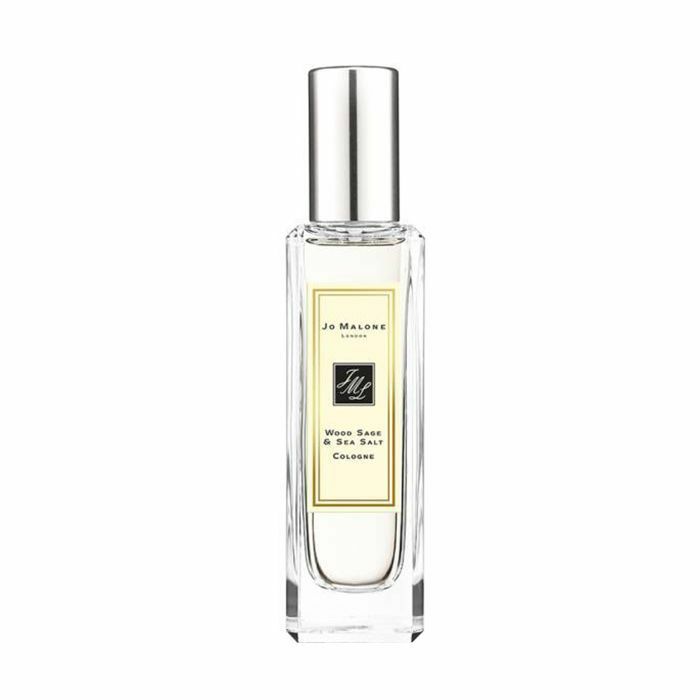 As someone who loves Jo Malone London fragrances, I’m always excited when the brand releases something new, and its latest English Fields collection was no exception. This particular scent smells like fresh laundry that’s been laid out to dry over a field of corn, rye, and sunshine. It’s paired with a hint of vanilla to give it a little extra something. Every time I wear this it instantly boosts my mood and takes me back to carefree summer days of my childhood. I’m sad to share that the limited-edition fragrance is sold out, so I’ll be hanging on to this bottle for dear life. This was actually my favorite scent in middle school. I was drawn to both its woodsy-cinnamon profile and its whimsical baroque bottle. I was actually sad when it suddenly disappeared from Sephora shelves. I’m thrilled that it’s back at the retailer and ready to rejoin my perfume collection. If you’re apprehensive to try this perfume, remember that 10K loves on Sephora don’t lie. I think everyone has smelled Light Blue at least once. 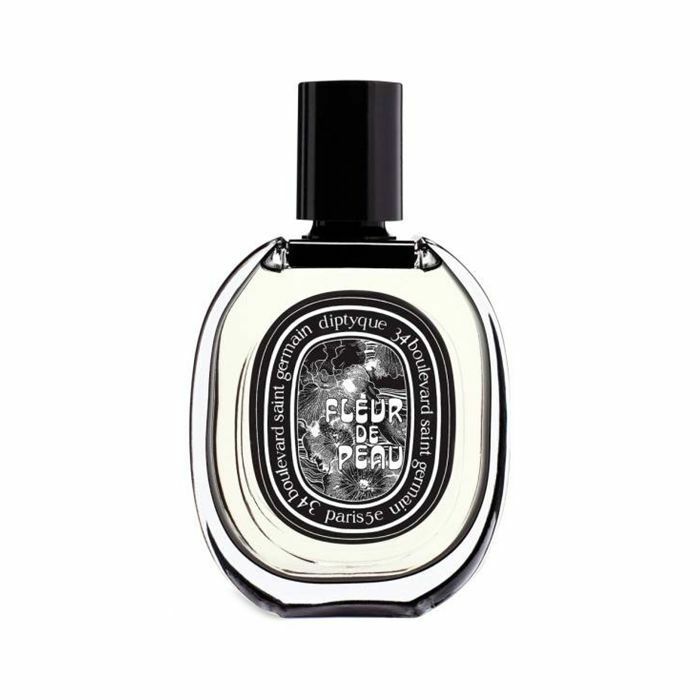 It’s an oldie but a goodie in the fragrance world. The mix of citrus, bamboo, amber, and musk will never fail you. It’s great for literally any occasion, and it’s always a crowd-pleaser. 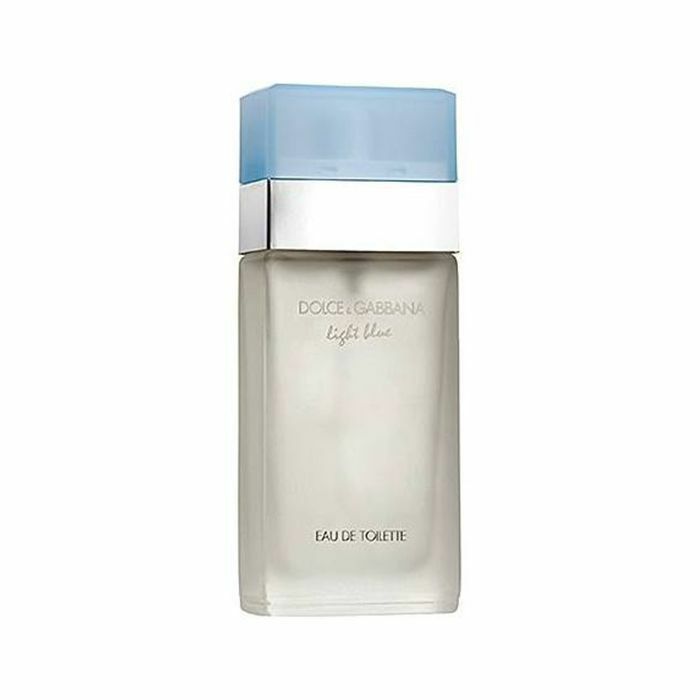 The clean and romantic scent will make you feel like a happier, more seductive version of yourself. Looking for more non-floral fragrance options? Try one of these perfumes that smell like a clean white T-shirt.